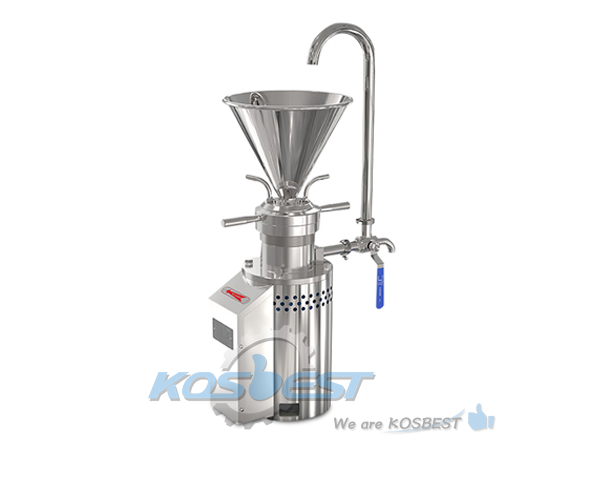 Price 1200USD is a staring price for this item of customized colloid mill. Contact us about your special requirements then get a full quote before order!! A colloid mill is a machine that is widely used for processing the high viscosity material and larger granular materials, It is a centrifugal equipment. 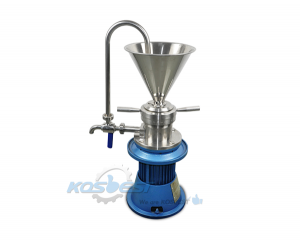 Has a simple structure and easy to maintain than a pressure homogenizer. 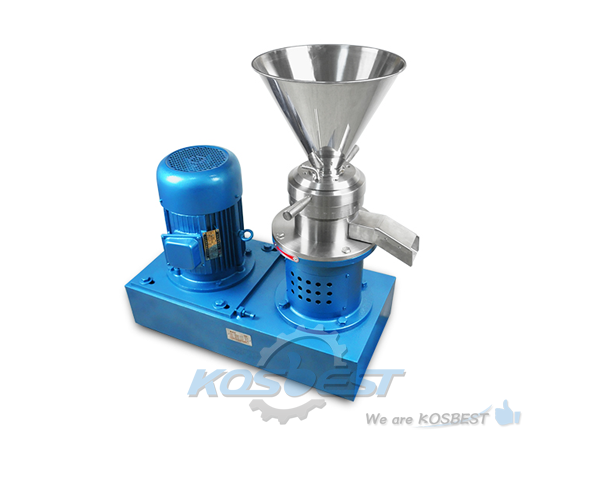 For helps the buyers to get a more better colloid mill machine for their production. KOSBEST still privde customized service on different requirements with colloid mill. 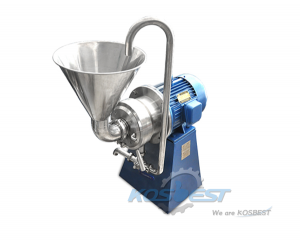 Only contact parts which between the colloid mill and materials to made by stainless steel of 304L or 316L. 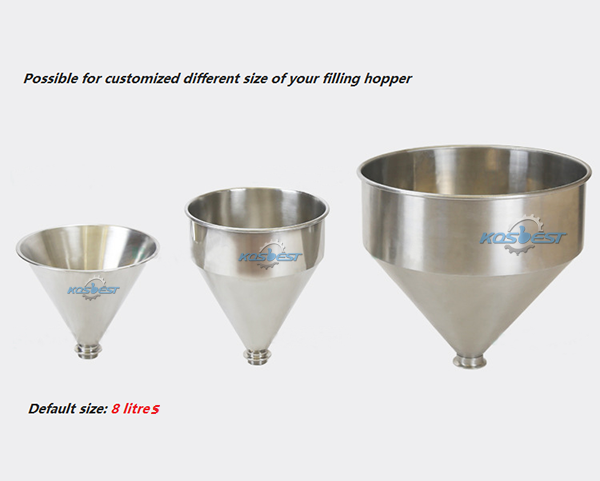 Customized with full SS shell of outside of machine by stainless steel of 304L or 316L or both. 3. Possible for customized the handbar and castors on the side and feet of the machine for help the operator to move the machine anywhere they want. 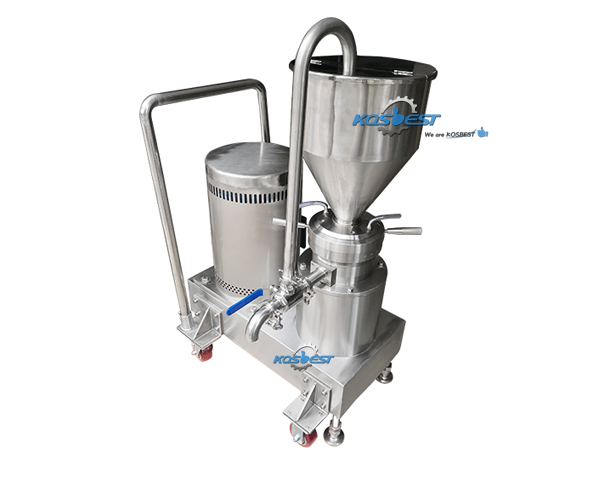 Attention: Other customized requirements from buyers, Welcome to contact our email: emulsfiyingmixer@foxmail.com to get a fast deal. 2. 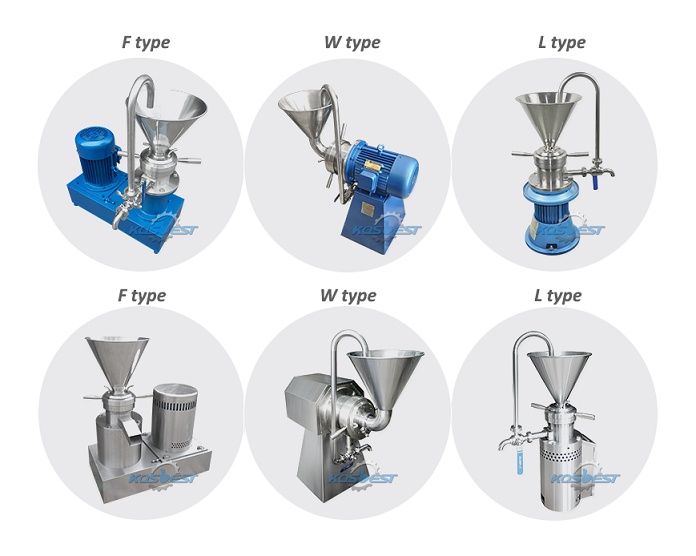 Contact part s between colloid mill and materials are made of stainless steel which has good corrosion resistance and zero pollution for the pharmaceutical, food and chemical raw materials. The frictional parts of gear are used by high hardness and corrosion-resistant alloy, Hardness can reach to HRC55 around, Can make the hard materials be broken easy. 7. 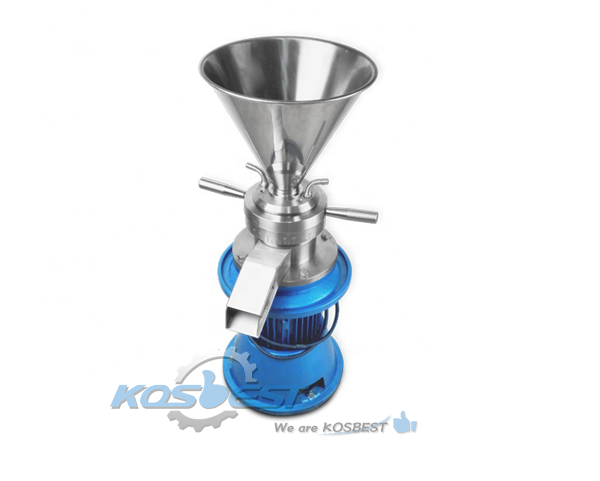 Colloid mill is a high precision machine. 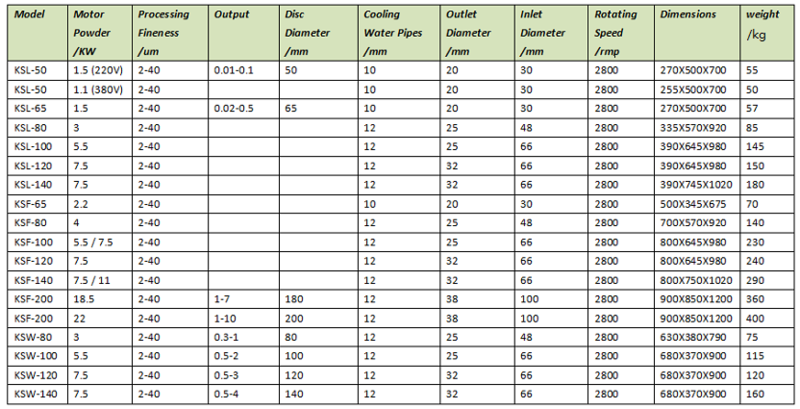 The gap size of grinding disc is very closely and working speed is very fast. The operator have to follow the operation requirements by strictly and always stay beside the machine, If machine out of order. Please stop the machine immediately then check and fix the problem before use again.